DESCRIPTION Nicely appointed bungalow on very quiet no traffic street. 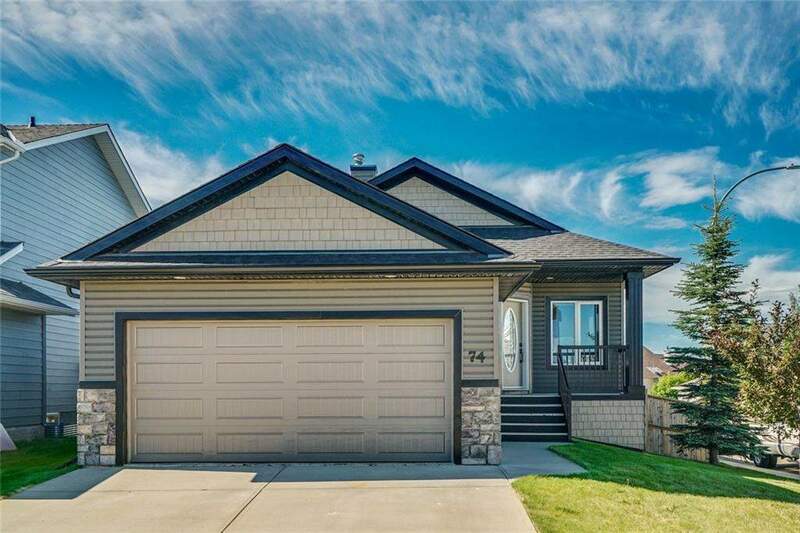 Recent updates include a large 3rd bedroom in the basement and engineered hardwood flooring on the main level. 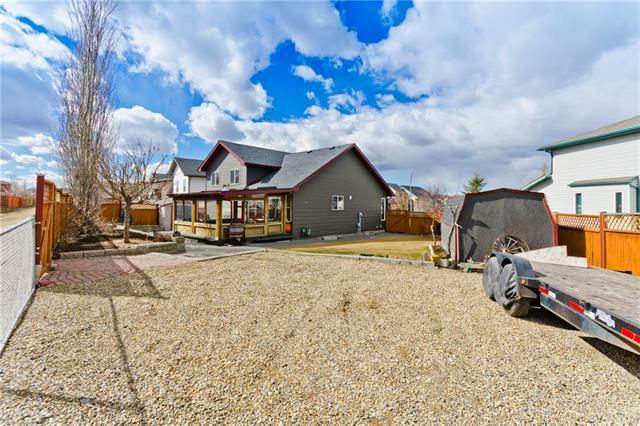 Numerous upgrades in this home include tile floors, vaulted ceilings, ornamental detail work, rod iron railing and a custom kitchen that is sure to please. In the Great Room a built in wall unit filled with shelves and cabinets surrounds one of the two gas fireplaces in the home. The master bedroom is a peaceful retreat with a five piece en-suite including jetted tub and large walk-in closet, main floor laundry room with built in cabinetry, and a main floor den. Downstairs the developed basement boasts a 2 more bedrooms, 4 piece bathroom. The large basement family room has everything you want with a spectacular maple wall unit complemented with stone masonry surrounding the second gas fireplace, and a games area complete with pool table and more custom cabinetry detailing the wet bar. This home is a must see. 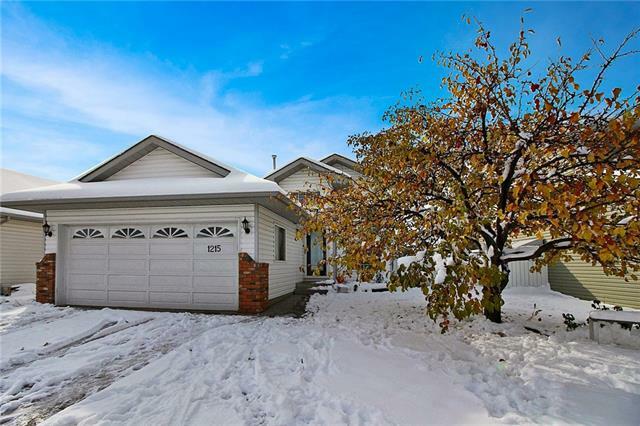 Home for sale at 74 Thornfield CL Se Airdrie, Alberts T4A 2K7. 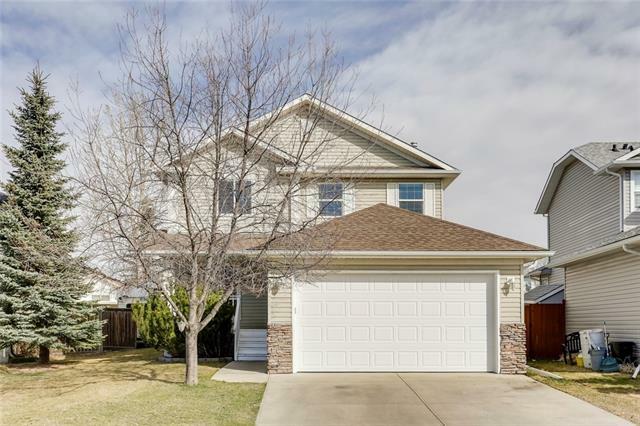 Description: The home at 74 Thornfield CL Se Airdrie, Alberta T4A 2K7 with the MLS® Number C4190019 is currently listed at $534,000.